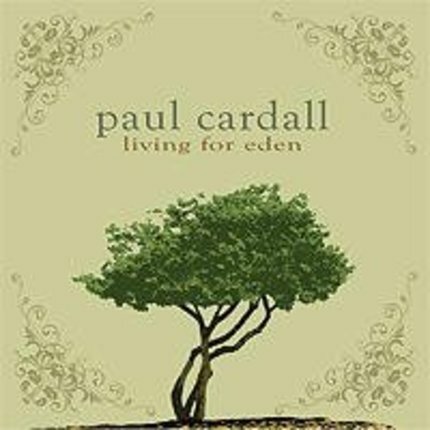 Paul Cardall reflects on life’s journey and his own experiences in Living for Eden (2 Disc Set). Disc one features twelve upbeat, raw, emotional pop instrumentals, while disc two contains nothing but heartfelt piano solos tenderly performed on his own piano in the quiet and reflective moments at home. 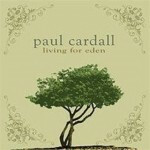 Expeience 90 minutes of beautiful music.